For as little as $10/month, you can become a St. Hubert's Monthly Angel. By joining, your automatic monthly credit card gifts will provide a consistent, reliable income stream so we can make commitments to animals without worry. It is easy to budget and it feels great to be making a difference for animals every month of the year. $10/month provides nutrition and replacement milk for a litter of orphaned kittens for 2 days. $25/month (only $0.83/day) will cover the cost of one dog or cat to be transported per month from an overcrowded NJ shelter to St. Hubert's. 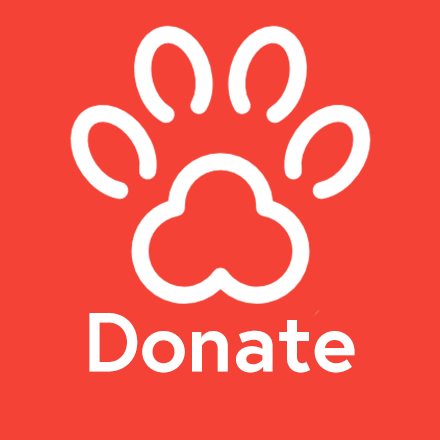 $50/month gives us the ability to run bloodwork or provide special care to animals with medical needs. Easy, automatic, tax-deductible deductions every month, logo gift upon joining, regular photos and stories of shelter pets, annual phone call update with St. Hubert's President/CEO, invitations to special events, subscription to "Humane News" & more!